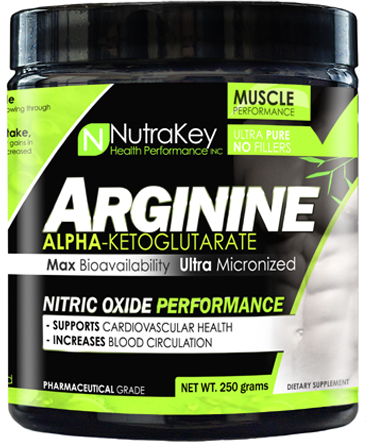 Arginine alpha-ketoglutarate, or AAKG, is a precursor for nitric oxide production and potentially improves blood flow and nutrient delivery (such as creatine or amino acids) to muscles. 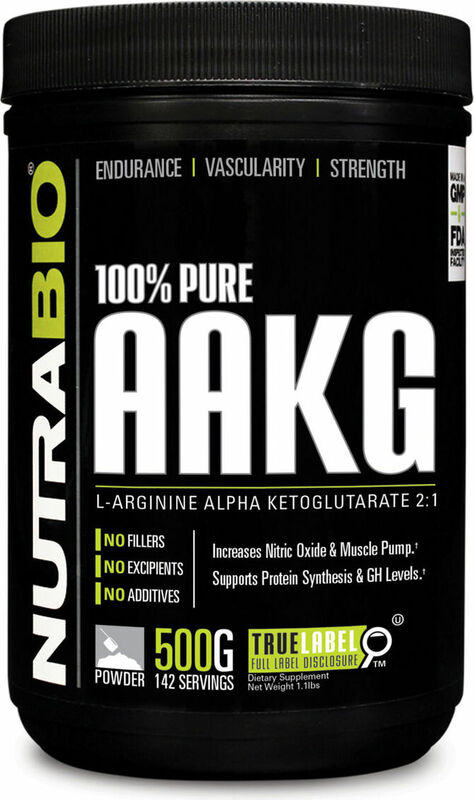 AAKG gives bodybuilders a stronger "pump" when working out, and is often an ingredient in pre workout supplements. 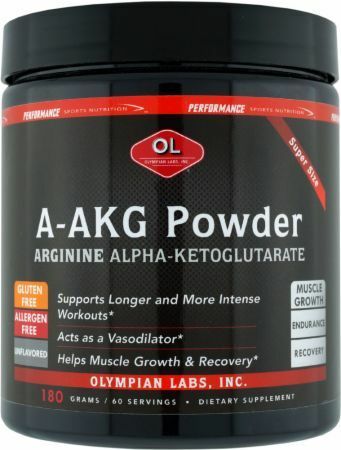 This category contains products which are simply the raw AAKG pills or powder. 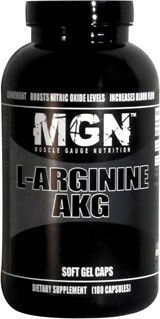 AAKG works in that it gives its users a serious "pump" in the weightroom. 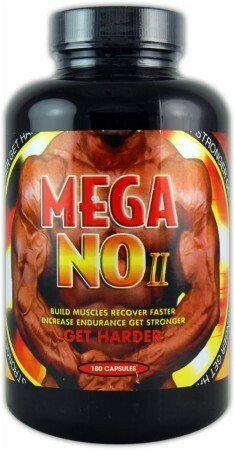 This pump may lead to more fulfilling workouts and temporary muscular growth in the gym. 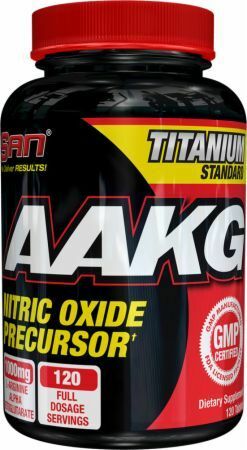 Studies show that AAKG gives a better bench press and provides users with more peak power. 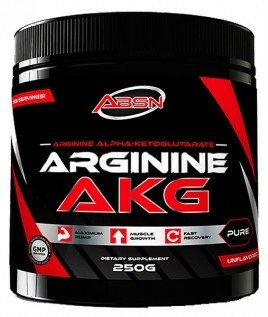 However, that study also showed that AAKG did not make its users bigger or change body composition. 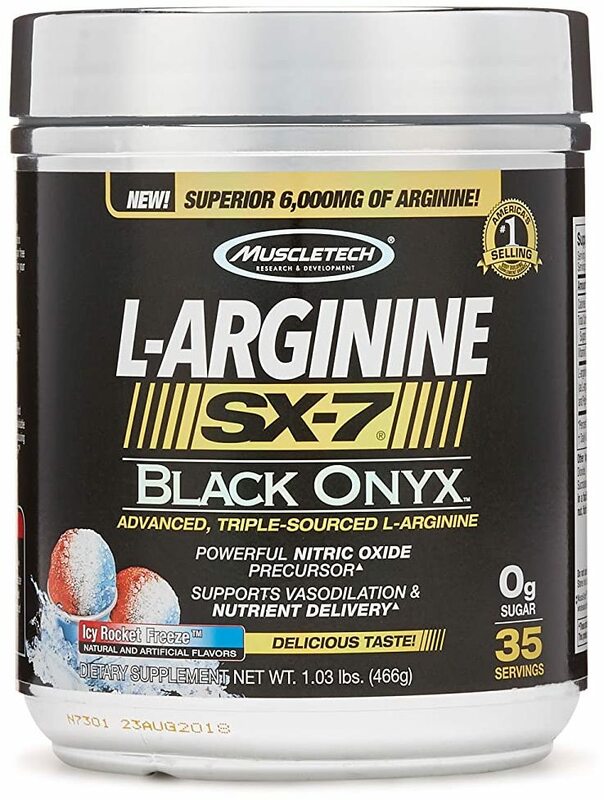 Note that there are additional nitric oxide studies on this page which show that different results are obtained when using AAKG alongside creatine and amino acids. 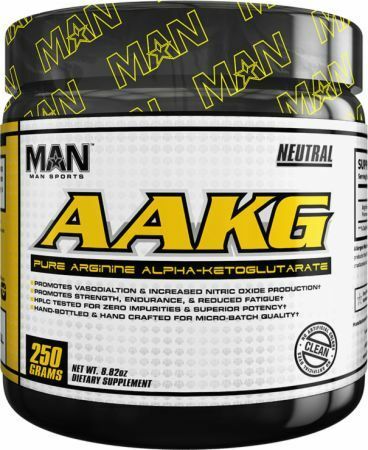 AAKG showed no side effects according to this study on Safety and effects on exercise performance of L-arginine alpha-ketoglutarate in trained adult men. 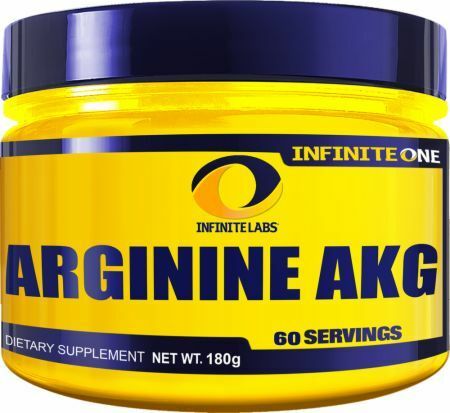 If you are looking at arginine alone (not arginine AKG), you will find this study interesting: In normal doses of 3-6g, arginine shows very little side effects, but as the doses get over 9g, diabetic patients can get gastrointestinal symptoms. This study doesn't relate to AAKG powder, though. Yes, AAKG is safe according to the study above. 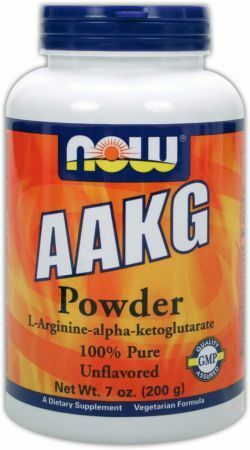 Sign up for future AAKG news! 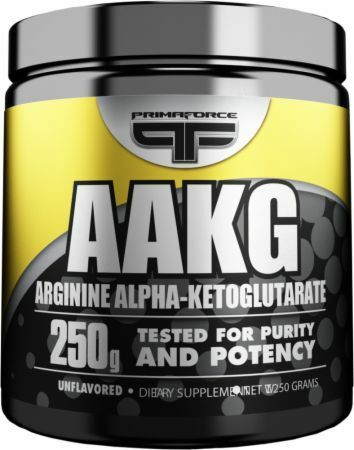 Click the button below to sign up for future AAKG news, deals, coupons, and reviews!